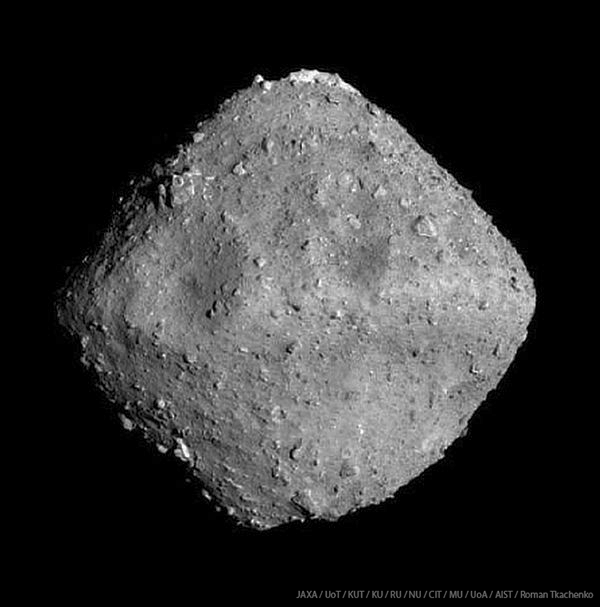 The pictures it took of the asteroid before landing are pretty interesting. See this? It's hard to believe something like that could occur naturally. Just another wonder of the cosmos, I guess. 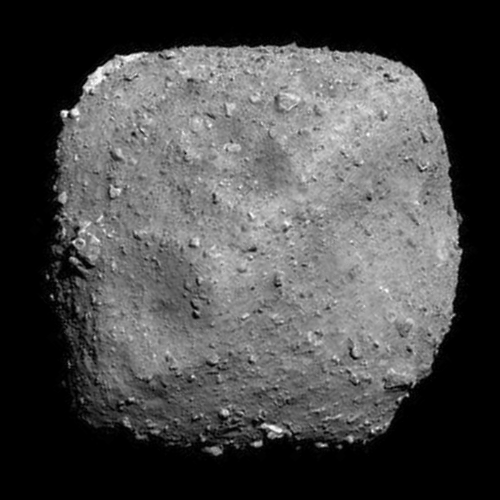 First it was square watermelons, now square asteroids. Well, cubic, not square. But you know what I mean.